So you’ve decided to go green. Well a good place to start or finish would be occupancy sensor controls. They are cost efficient and energy efficient. They make a dramatic impact on the planet and your home or office utility bills. The decision to make use of occupancy sensor control devices and products seems to be a very logical one. You will never have to worry about walking into a dark room again and tripping over the dog or whatever random toy the children have decided to leave lying about. As soon as the motion detectors detect a presence in the room they will automatically turn on the lights and when that presence leaves they will turn them off for you. This eliminates the worry of lights being left on and driving up the energy bill and it allows for an additional safety and security measure for the same reasons. They not only help with keeping your path lit but the cost efficiency alone is well worth the investment. They will allow for a twenty to eighty percent reduction in overall energy cost. Also less energy use means less resources we are taking from our home planet. They were originally used for commercial buildings and rarely used room such as the restroom, storage rooms, etc. They have recently found fans in homeowners for the very same reasons. Other uses for these lovely little devices include motion detectors for added safety of your home. They are relatively easy to install if you can read directions you can install them in your own space. 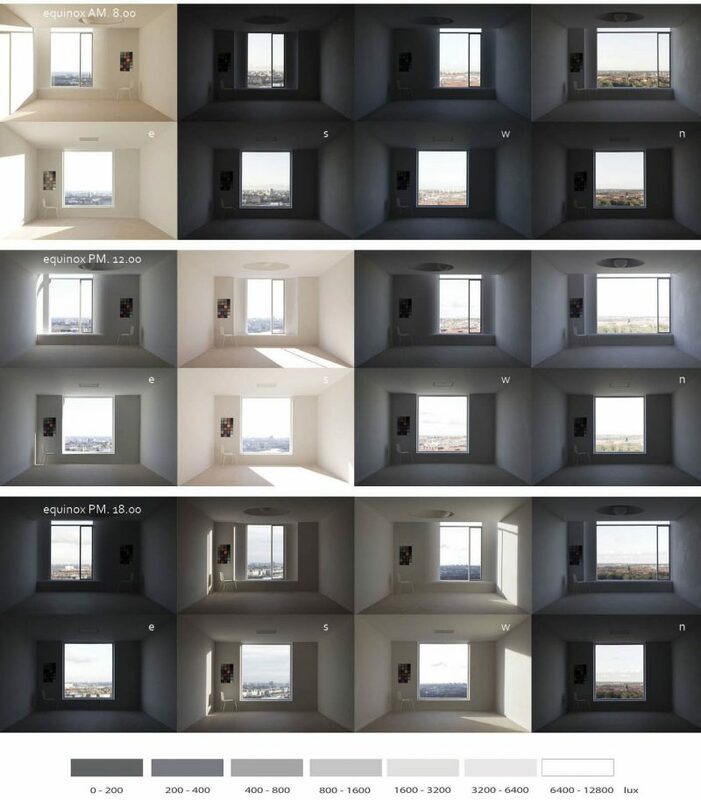 Some even have an adjustment which will dim your lights according to the sunset or sunrise, a preset time, or by the level of technology light in the room you are in. As I stated they may seem to be a little more costly at first but the difference is going to really show when you see the balances on your energy statement, and the reduction in emergency room bills from tripping over random things in a dark room.